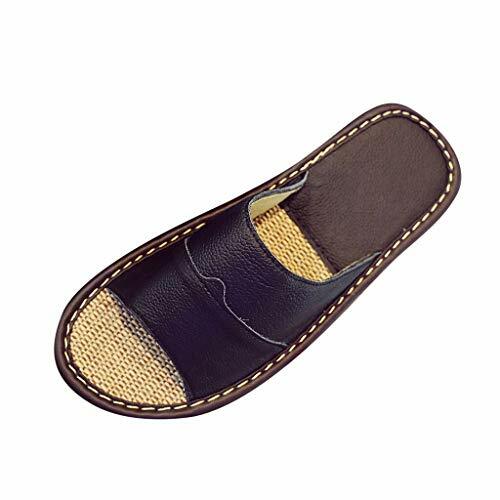 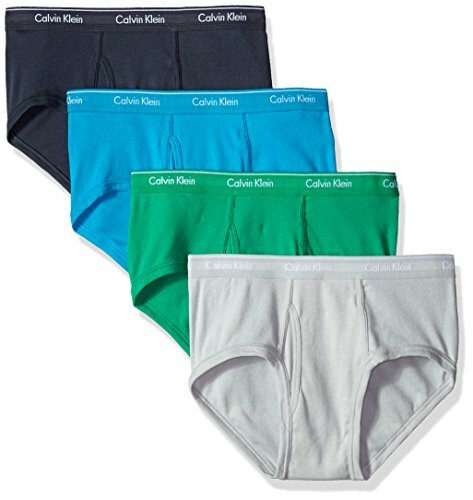 Size: S=28"-30", M=31"-33", L=34"-36", XL=37"-39", XXL=40"- 42". 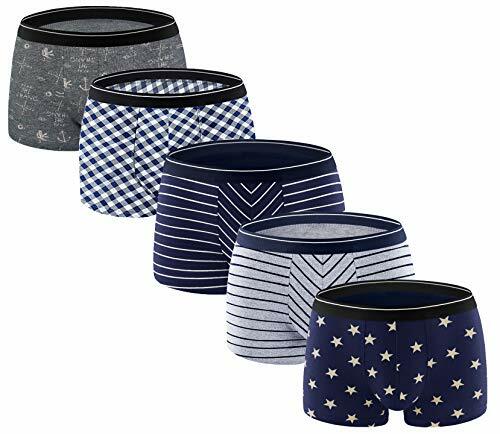 Find your perfect fit. 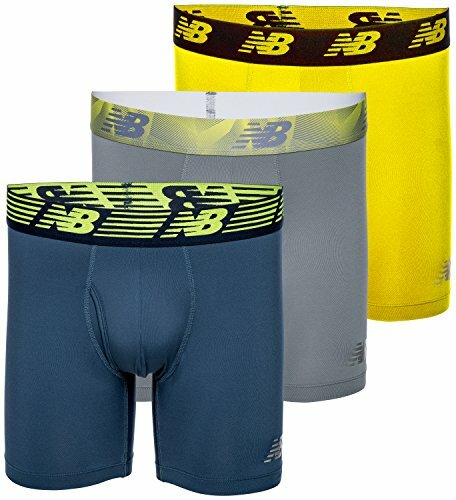 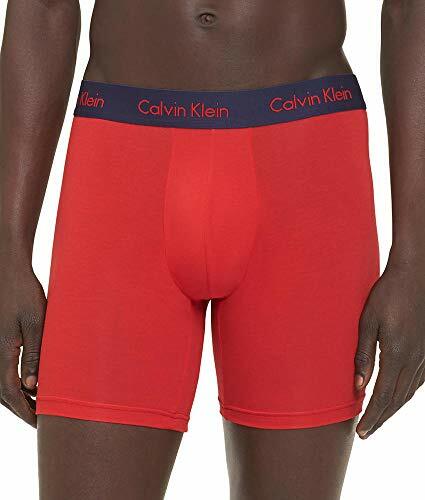 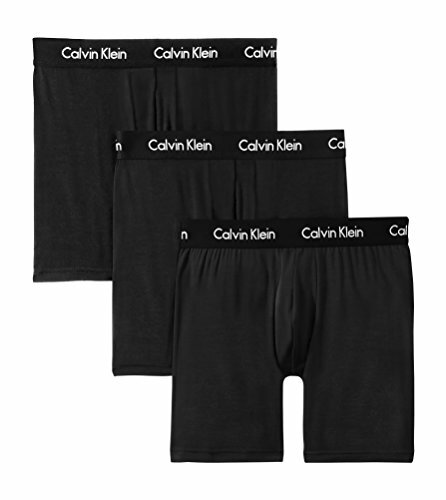 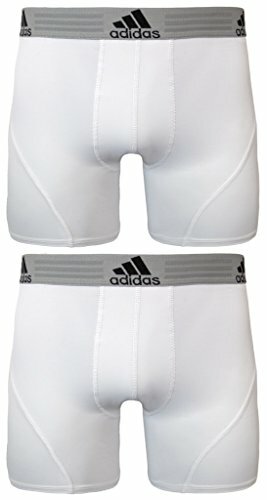 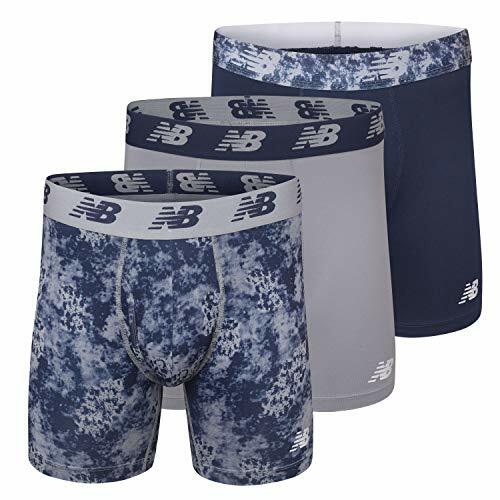 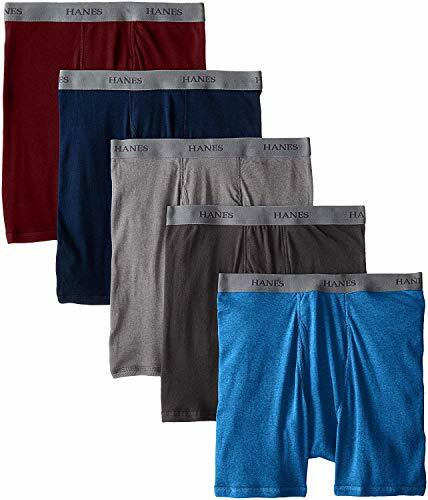 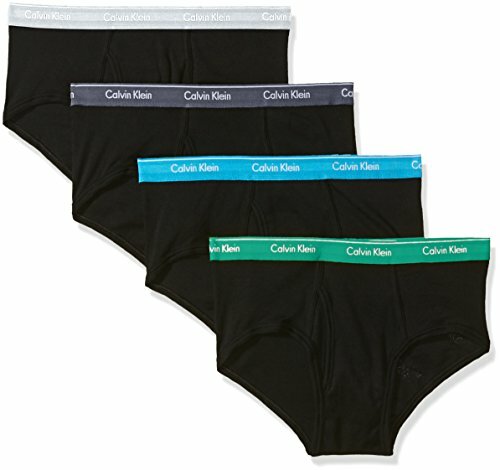 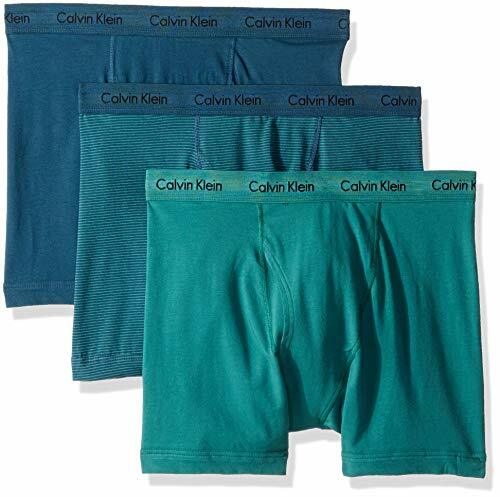 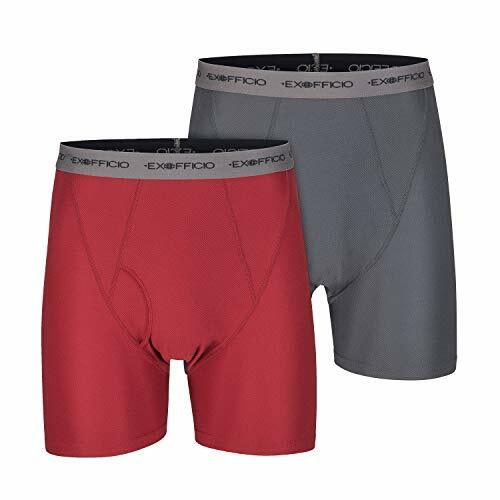 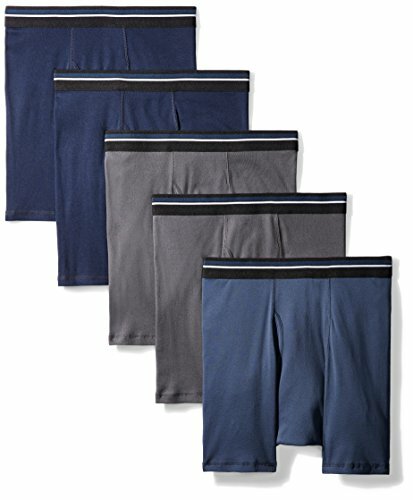 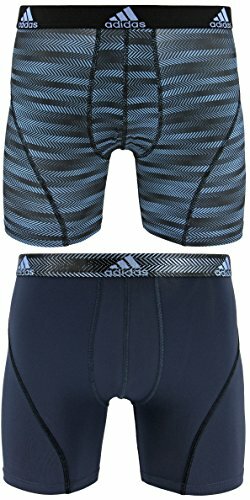 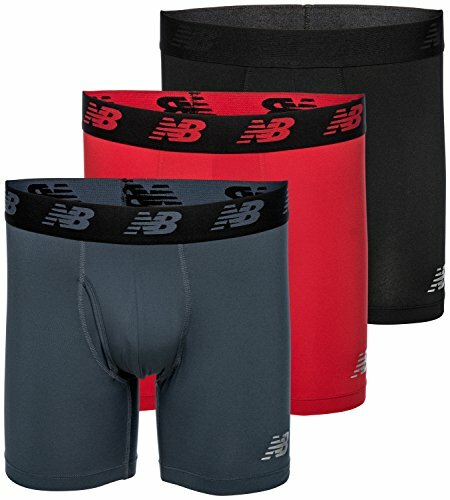 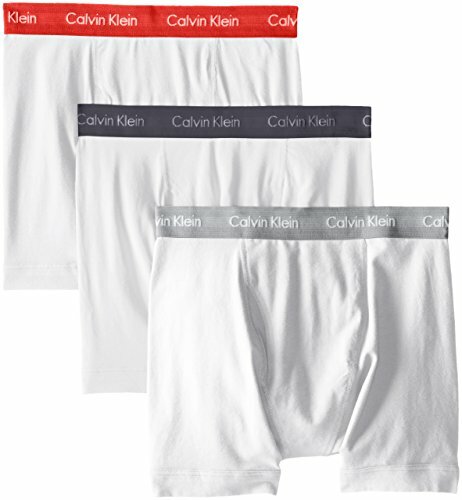 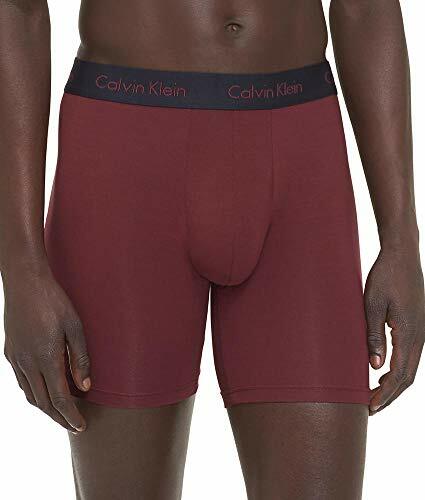 Durable Waistband: 1.35 inch wide waistband , midway men's boxer briefs conform to human body and support well.